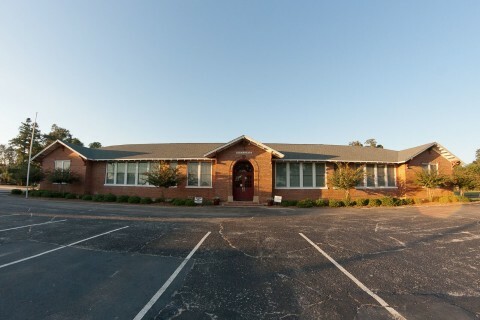 EA Headmaster, Mr. Fountain (251) 359-1267. 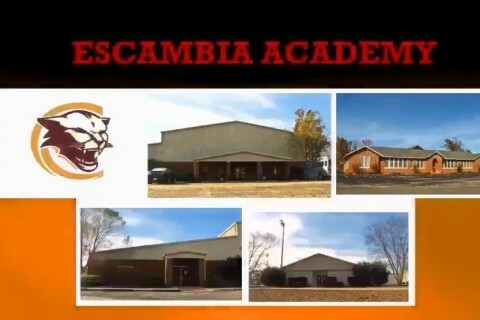 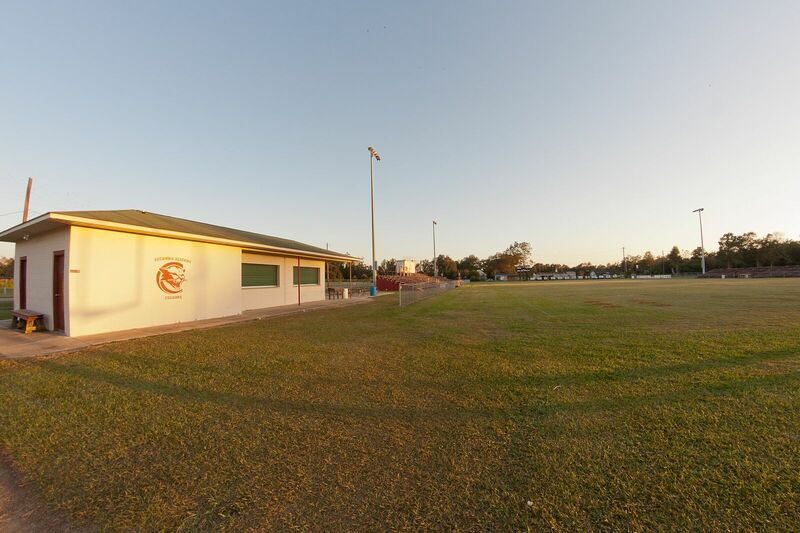 Select How did you hear about Escambia Academy? 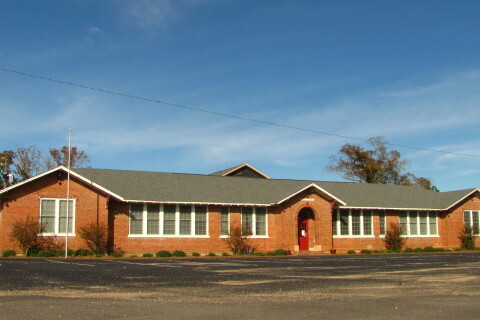 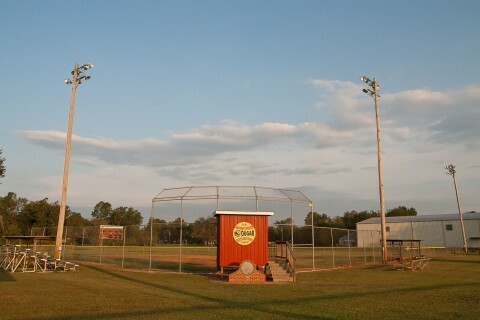 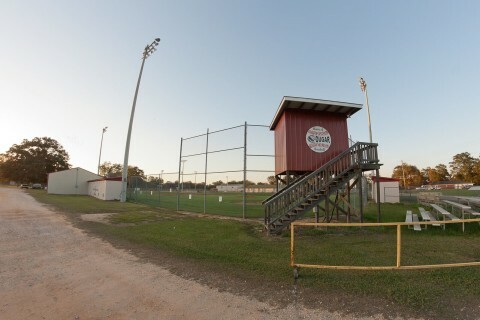 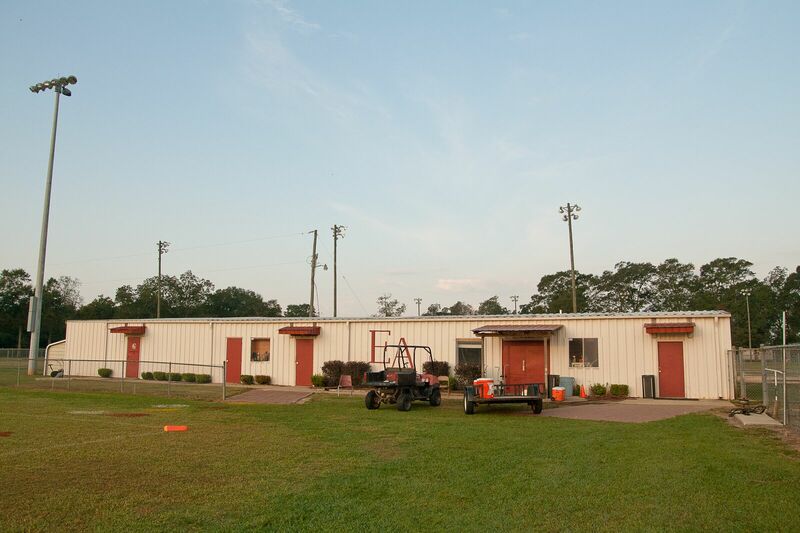 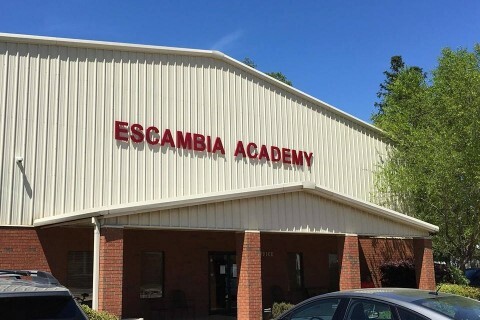 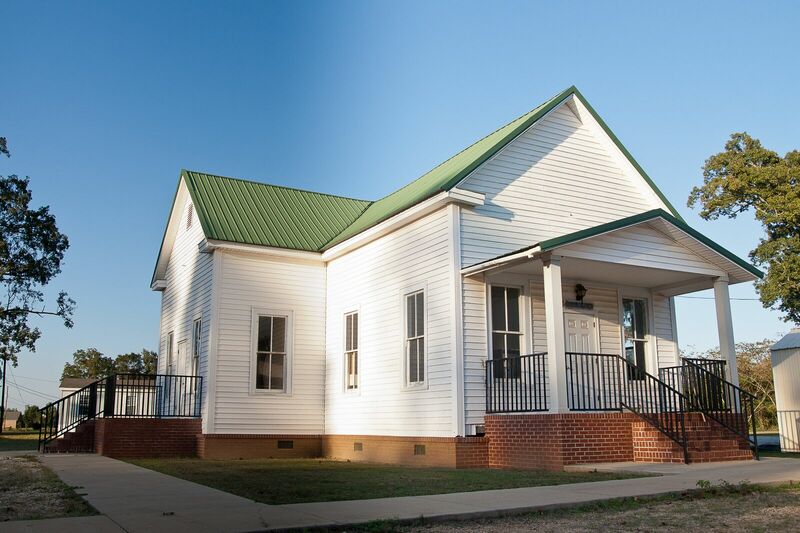 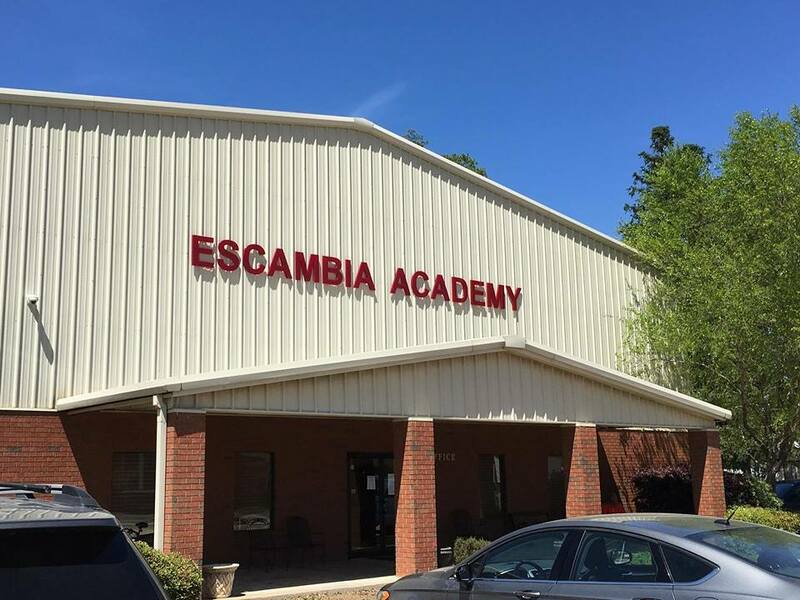 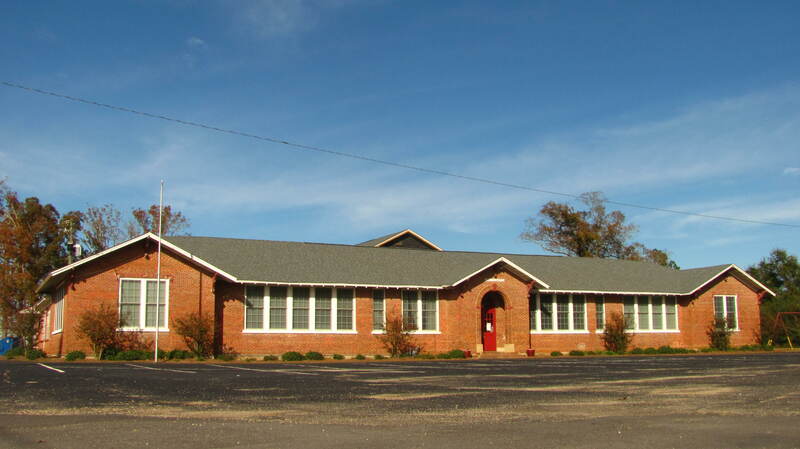 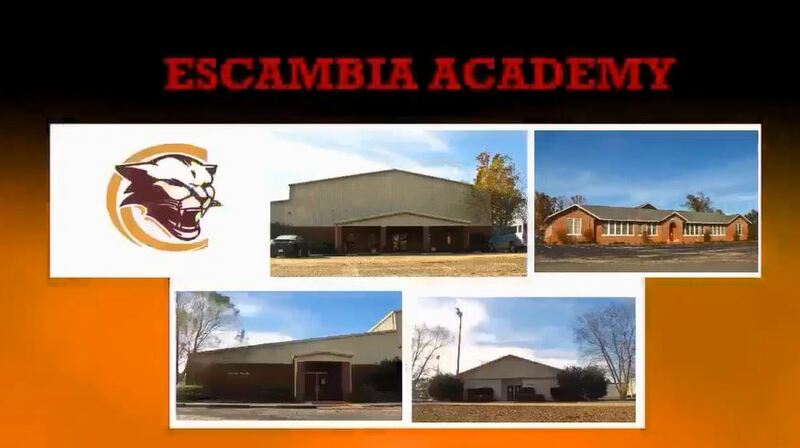 Escambia Academy is located at 268 Cowpen Creek Road in Atmore, Alabama. Our office number is 251-368-2080 and our fax number is 251-368-1950. 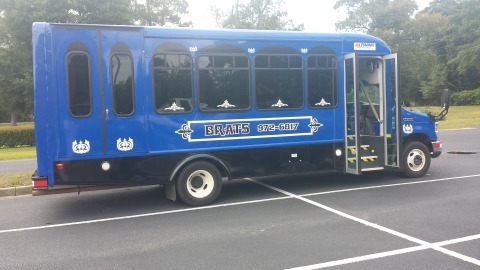 Students from Baldwin County, Bay Minette & Perdido can sign up to ride to school on the BRATS bus. Two pickups are currently offered. 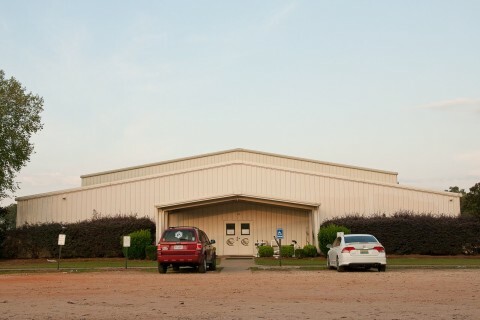 Pickup for Bay Minette is located at the First Baptist Church 1201 Hand Ave. Bay Minette AL, 36507 at 6:50 a.m. Return 3:45 p.m.
Pickup for Perdido is located at the Hickey’s Gas Station 52555 Us Highway 31, Perdido, AL at 7:10 a.m. Return 3:20 p.m.